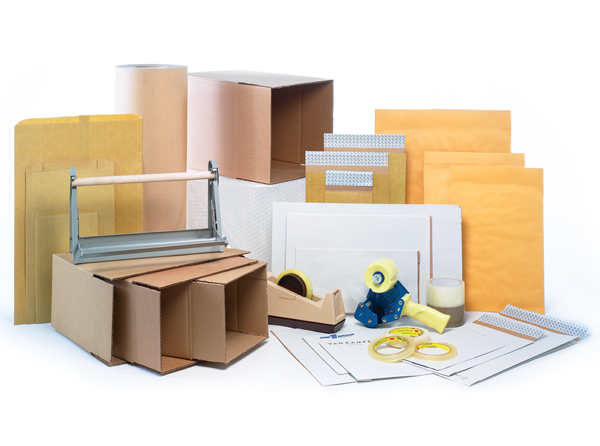 Mails are sorted each day and available for pick up during business hours. 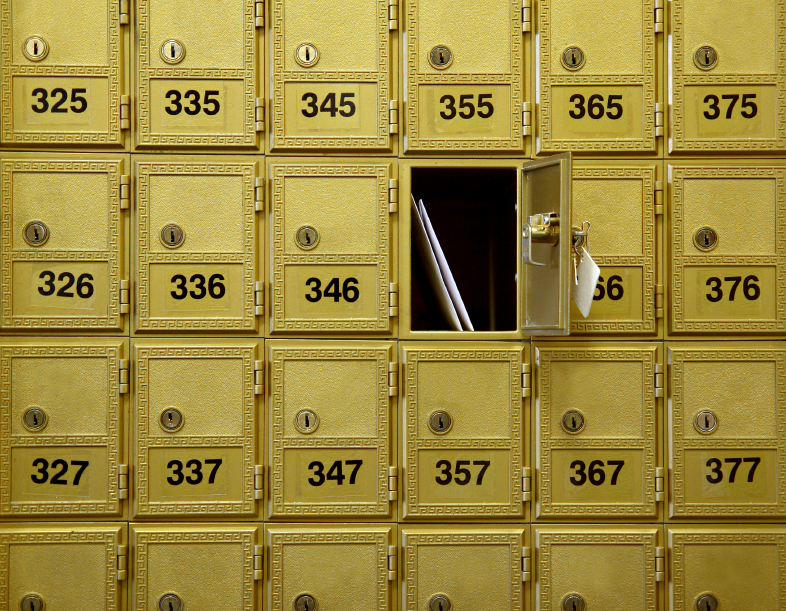 Our mailboxes are not required to be revealed as PMBs (Private Mail Boxes). Customers are assigned their own private box with their own key. Their names and box numbers are required on all incoming mails using our address of 1791 Solano Ave. Berkeley CA 94707. Here at Payn's Stationery, you would be surprised that picking up mail could be such a pleasant experience. Yes, there are several mailboxes available for rental.